What’s going on at Garden Organic? When I started gardening, all the way back in 2001, I was already interested in looking after our planet, and so it was a no-brainer that I would garden organically. Garden Organic (the HDRA as it was called then) and the Organic Gardening Catalogue were two mainstays for me, helping me to learn all about organic gardening, and supplying the seeds and products I needed to get gardening and keep gardening. Seeds for plants I’d never heard of before, let alone grown and eaten. 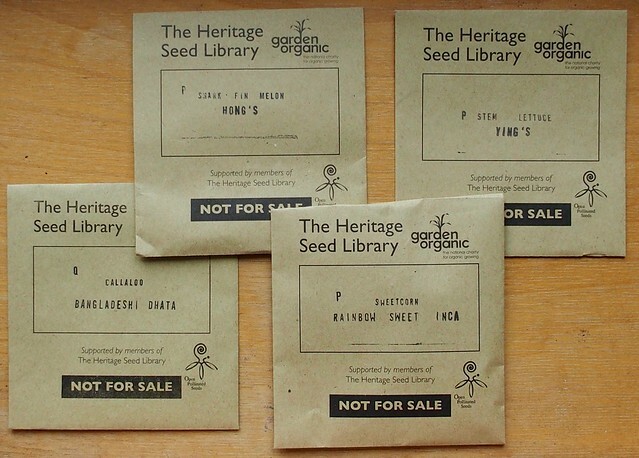 I also fell in love with the Heritage Seed Library (HSL), and I have been a member of Garden Organic and the HSL ever since, although my reliance on the Organic Gardening Catalogue has waned as organic seeds and products have become more widely available. This year is Garden Organic’s 60th anniversary, and they remain firmly committed to their mission of getting more people gardening organically. However, big changes are afoot for the charity. As of the beginning of this year, Dobies have taken over management of the Organic Gardening Catalogue from Chase Organics. The announcement in HortWeek (now sadly behind a paywall) talked about Dobies’ commitment to maintaining and expanding their range of organic suppliers. Garden Organic has confirmed that there will be no interruption to the 10% discount Garden Organic members receive at the Organic Gardening Catalogue. So it will be interesting to see how the Organic Gardening Catalogue evolves under its new management. A larger change was announced to Garden Organic volunteers (Master Composters, Master Gardeners, etc) last September. 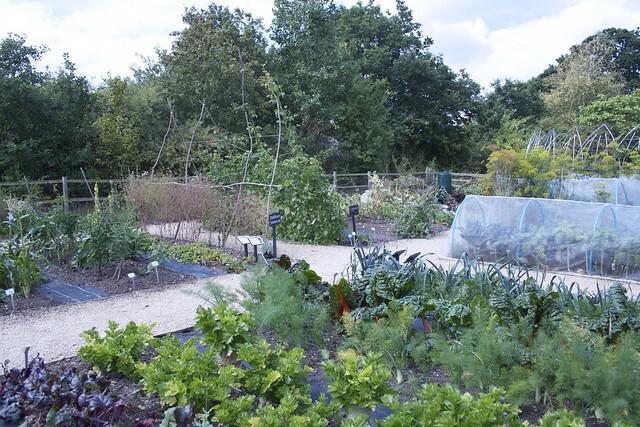 Garden Organic are seeking to sell off Ryton gardens, as the cost of maintaining the gardens has proven to be too much of a drain on the charity’s finances. Those of you who have visited Ryton in recent years will have seen that smaller and smaller sections of it were being actively managed as display gardens, and the once-bustling shop has disappeared. There has now been an announcement in HortWeek (again, now behind a paywall) that has brought this move to the public’s attention. I believe the charity would like to continue to base its operations at Ryton, where it has been since 1985, and will be seeking an arrangement that makes that possible. They want to focus on their community action work, highlighting the many benefits of organic gardening more widely across the country. Again, we will have to wait and see how this pans out. I have been sad to see the decline of Ryton gardens from my early visits, when it really showcased what was possible with organic gardening. There is a suggestion that this move (and others, such as reducing the number of times the member’s magazine is published) is due to falling membership numbers. My main concern is for the future of the HSL, which is an important resource for gardeners. The HSL maintains varieties of seeds that are no longer sold commercially, and which would otherwise most probably go extinct, or be kept alive by dedicated amateurs with no means of making them more widely available. As well as the cultural value of the seeds and their stories, they are a storehouse of genetic variability that may we prove useful in the future, allowing us to breed new varieties that are more resistant to (e.g.) climate change. 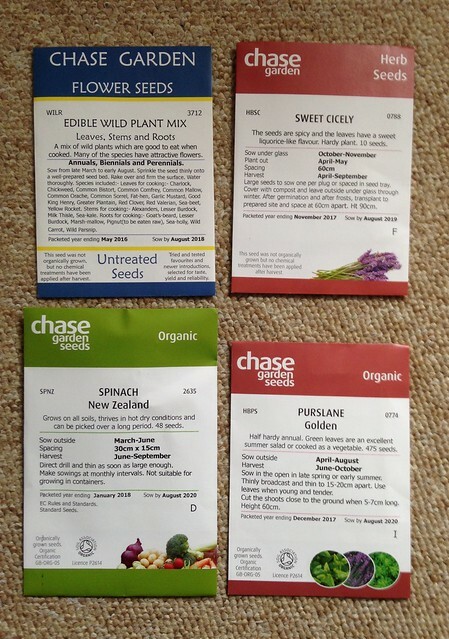 Heritage seeds are also open-pollinated, allowing and encouraging gardeners to save their own seeds, and even to breed their own varieties, without being reliant on the increasingly-dominant agribusinesses. For a long time you could join the HSL separately from Garden Organic, but it is currently an optional extra – making it too expensive for many prospective members. The current announcements haven’t mentioned any changes to the HSL, so let’s hope that it can continue its important work, and perhaps that it may become more widely affordable. I don’t have a strong opinion on whether any of the announced changes are good or bad – clearly Garden Organic needs to reposition itself so that it can continue its important work into the future. Fingers crossed that, once it has, it will be revitalised and its organic wisdom will continue to inspire gardeners for decades to come.